You’ve provided for your loved one day-in and day-out for some time. Now you’re looking into hiring someone else to provide respite care, but don’t know where to begin. Choosing an outside respite care provider is a big step that can feel intimidating. 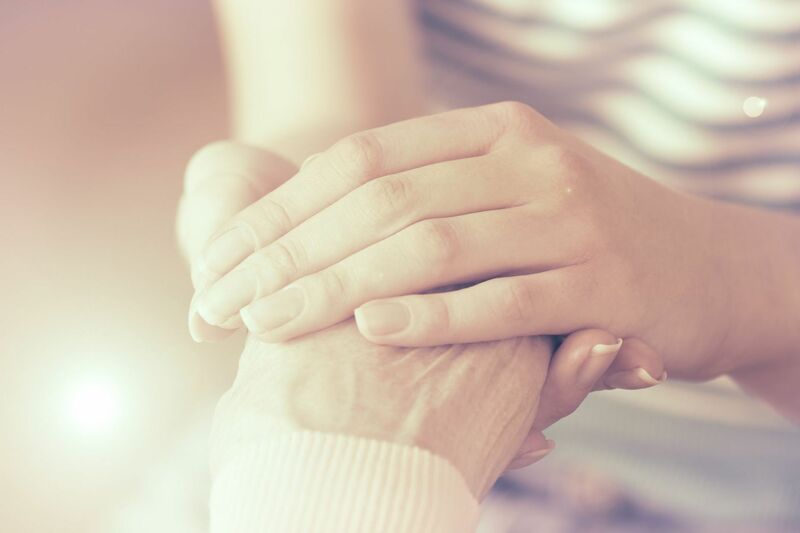 Entrusting the health and safety of your loved one to someone else isn’t easy, but you can do so with confidence when you know what qualities to look for in your provider. One of the fundamental things to look for is the types of services your loved one needs. For instance, you wouldn’t want to hire a provider who only offers out-of-home care if you want someone who can stay in your loved one’s home while you take breaks. Thoroughly research the respite care provider and make sure to ask what type of care and services he or she offers. Make sure the services line up with your goals and the needs of your loved one. Look for the right schedule and availability for respite care that will truly benefit you and your loved one. Start with a search through the National Association of AAA for agencies and respite care providers in your area, and then expand your search through caregiving organizations and national databases. In-home respite care. Professional services provided in the home, such as companion, personal care, homemaker, and skilled care services. Adult day center care. An adult day center provides out-of-home care in a safe, controlled environment designed to meet individual needs. Intermittent care. If you plan to ask a friend or family member to provide intermittent evening and/or weekend respite care, find people you can trust and who can come when you need them. Residential respite care. Your loved one could stay in an out-of-home facility overnight for a few days or longer while you take an extended vacation. Emergency respite care. If an emergency calls you away from your loved one, search for an emergency care provider with experience helping out at the last minute. When vetting your potential respite care provider, ask what experience he or she has in providing care for patients with similar needs. Ask if they are bonded and insured. Do they run background checks, drug screening, and BMV reports on employees? All of Arista’s caregivers are certified Personal Care Aides® through the Institute for Professional Care. Select a service that best meets your needs for skill level, type of care, frequency, and location. Then, arrange a time to meet the provider in-person, and prepare your loved one for the transition. Knowing what to look for in a respite care provider can give you the confidence you need to trust you are making the right choice. Arista Home Care Solutions provides care for your loved one and respite care for you. Call us today at (419) 754-1897. We are here to help.